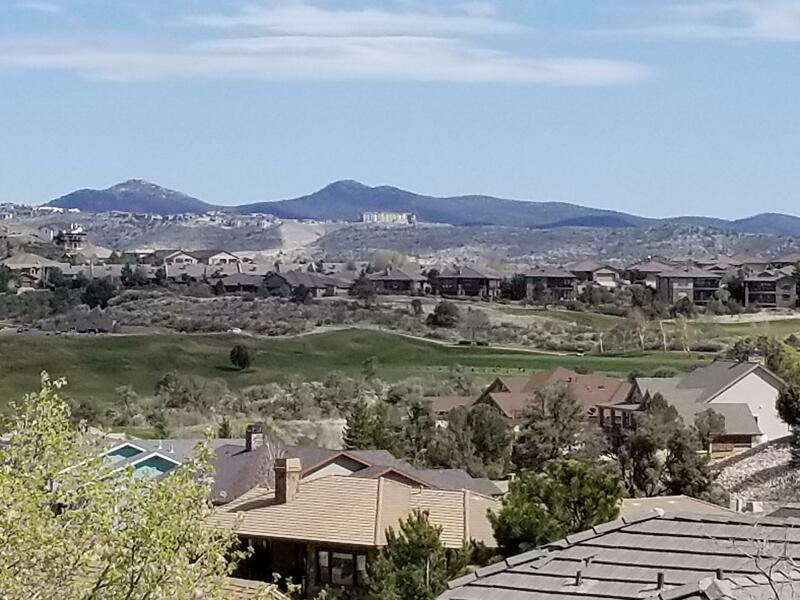 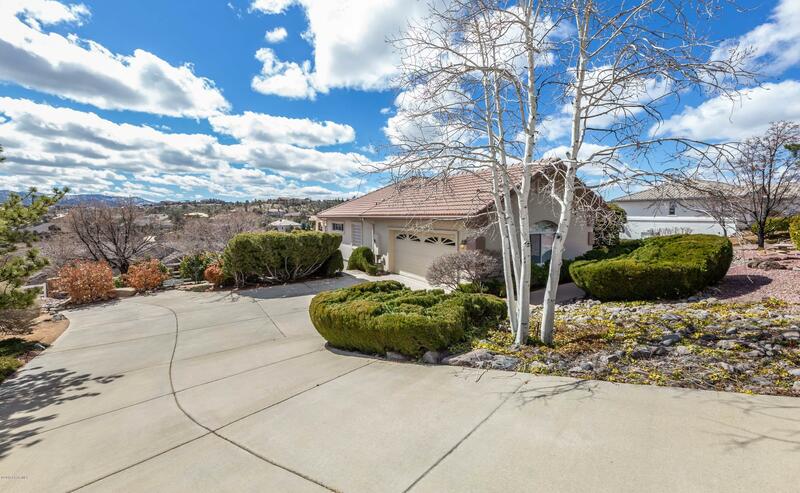 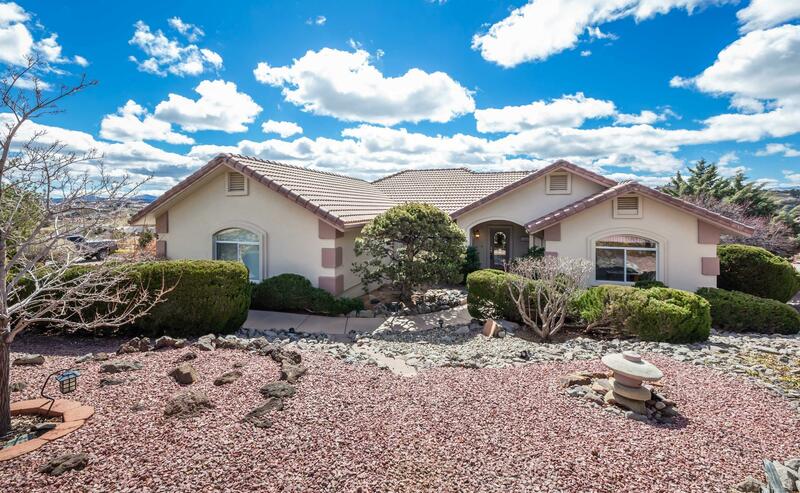 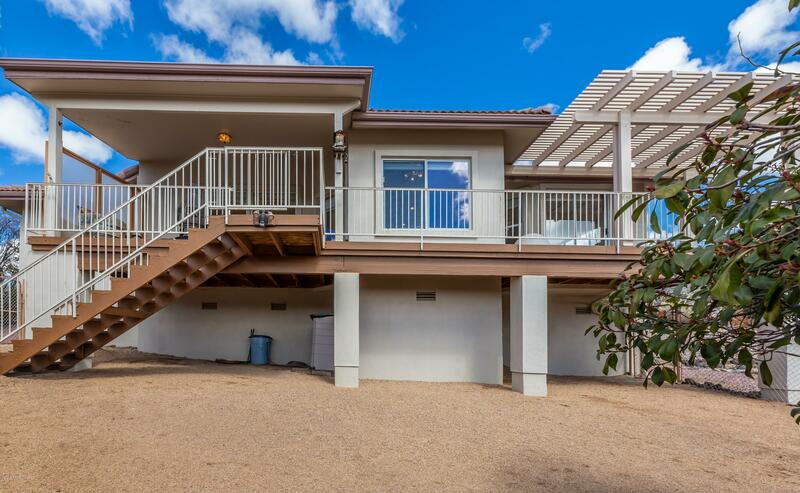 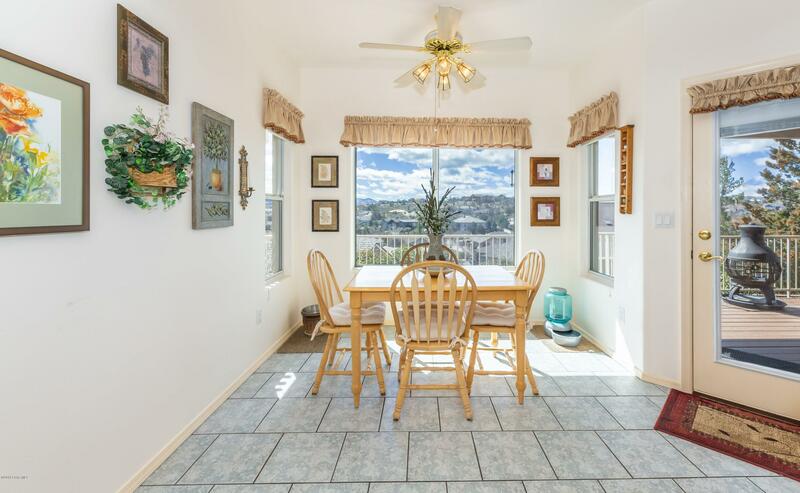 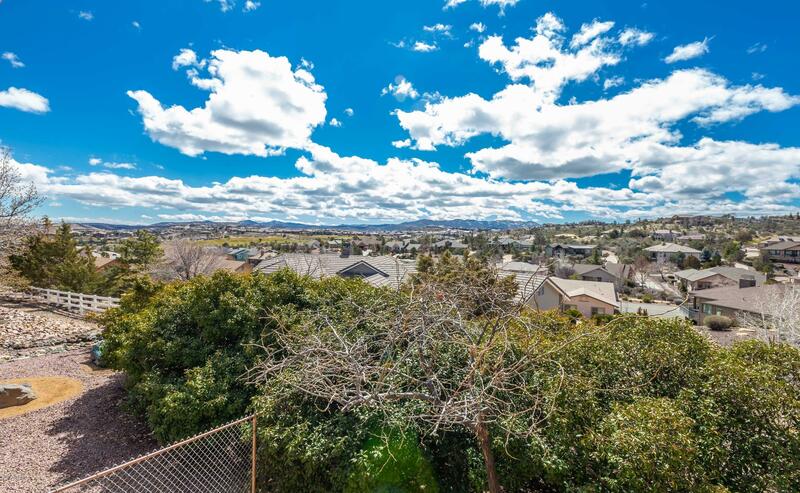 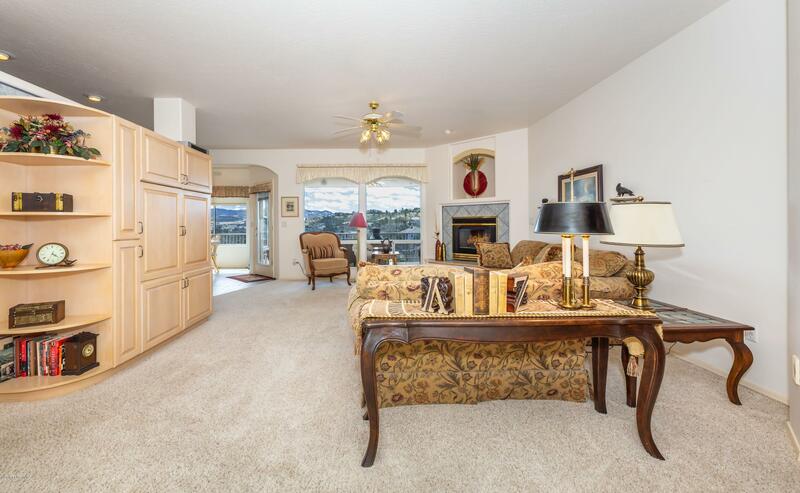 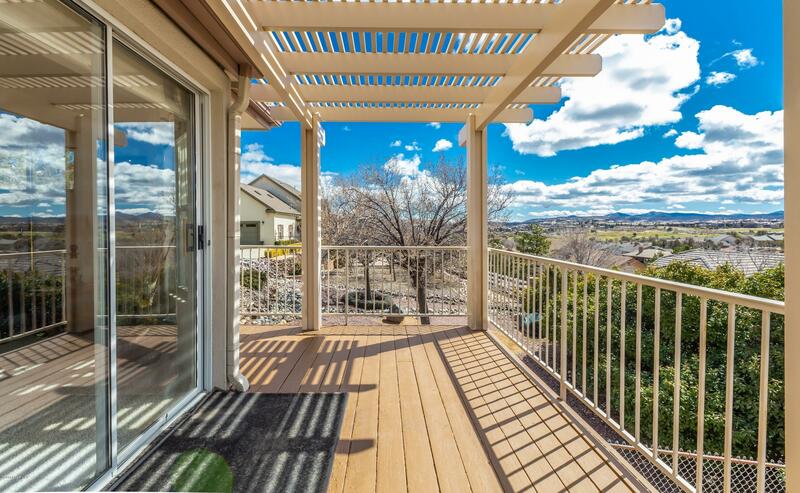 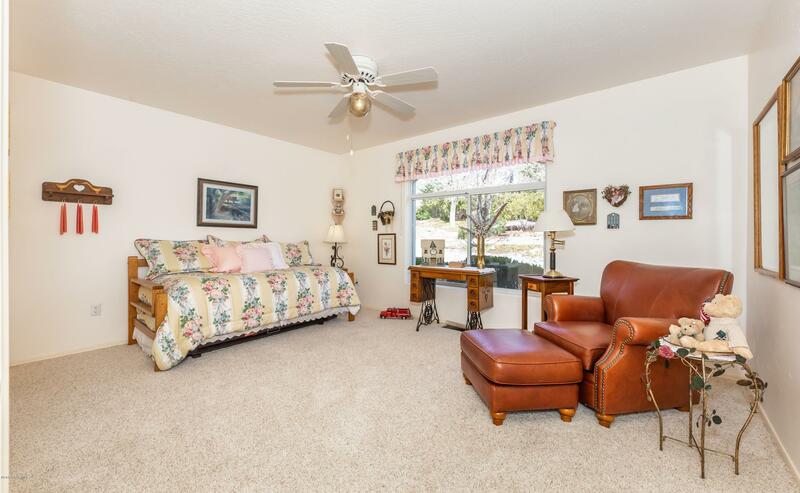 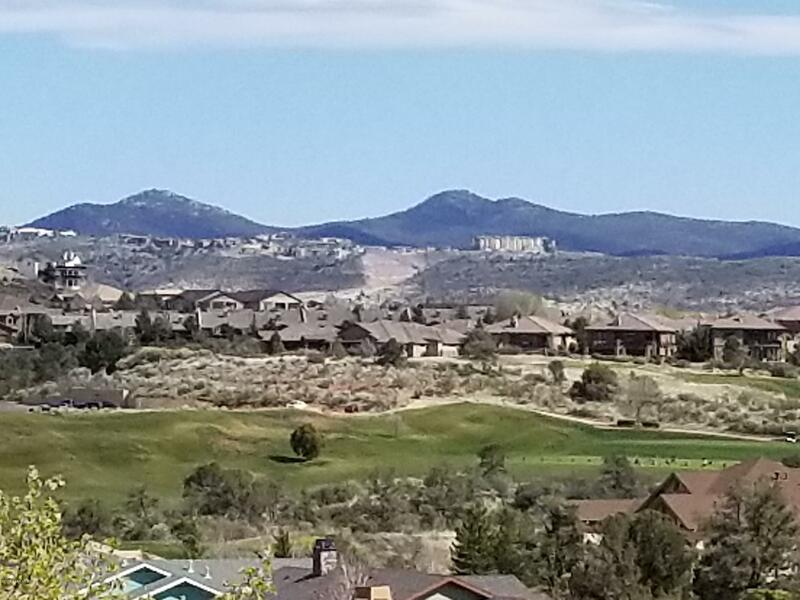 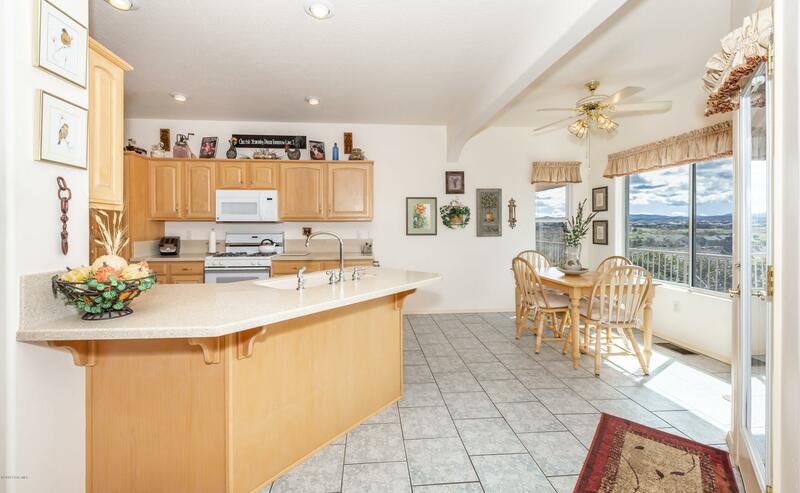 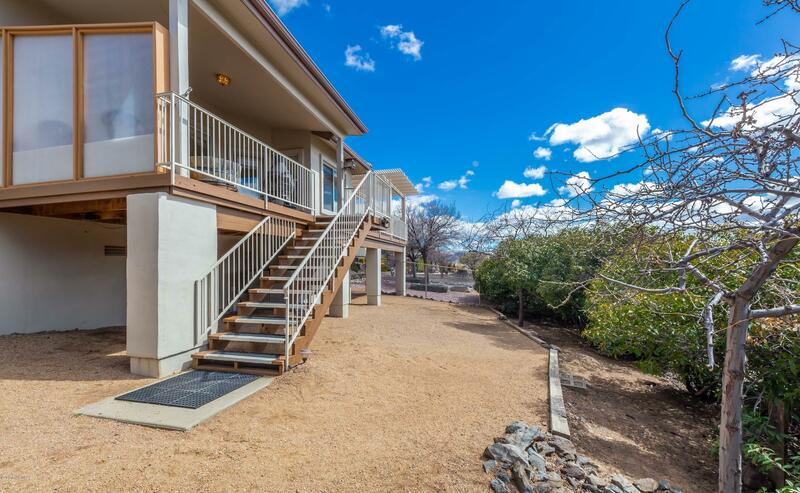 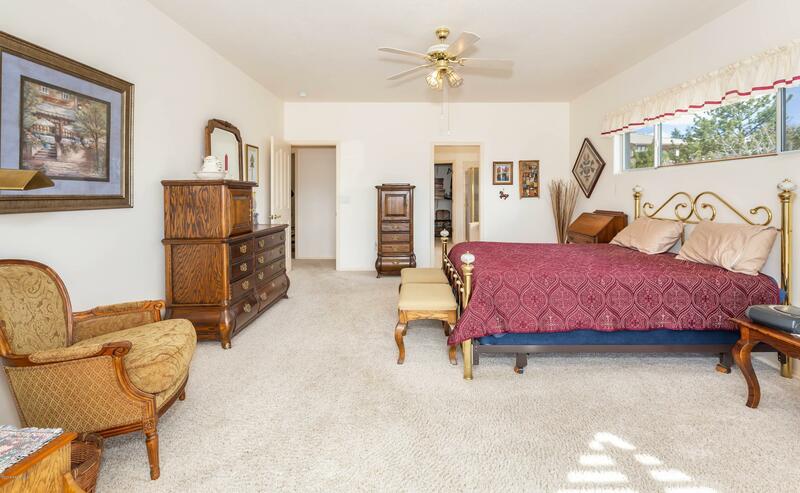 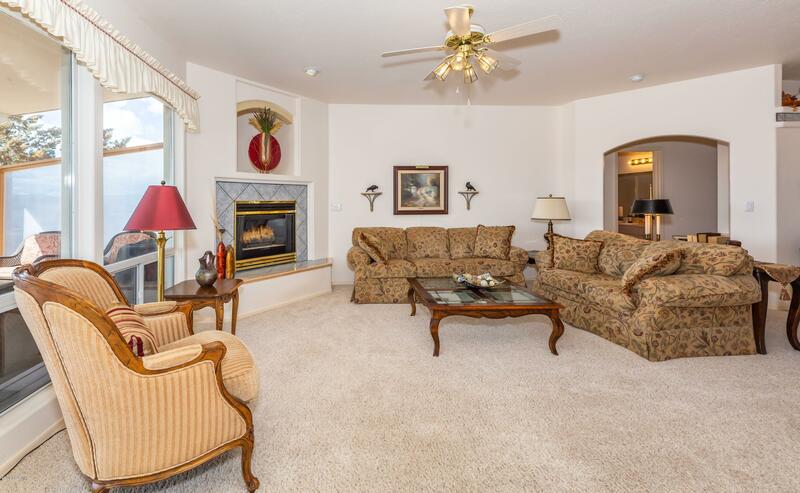 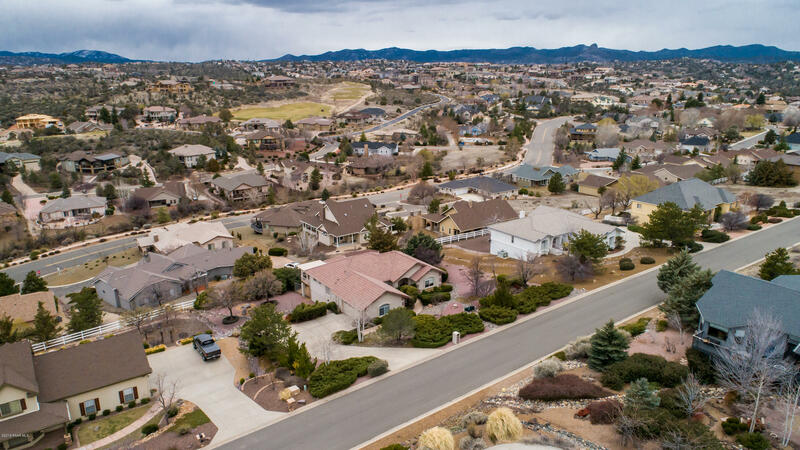 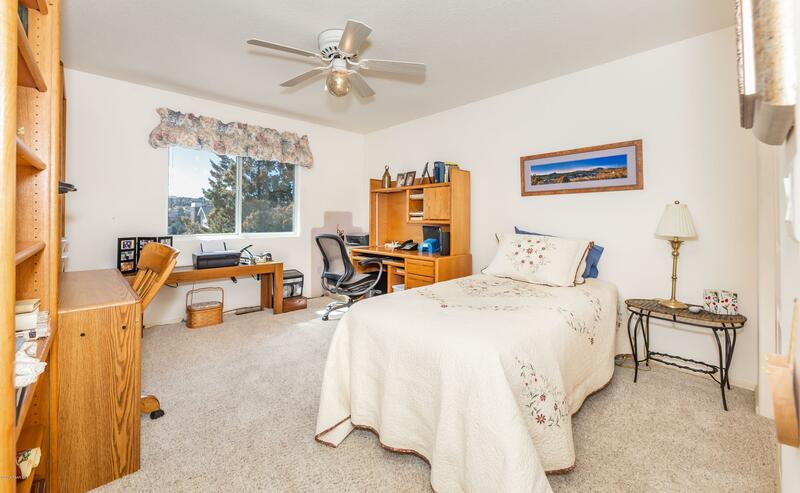 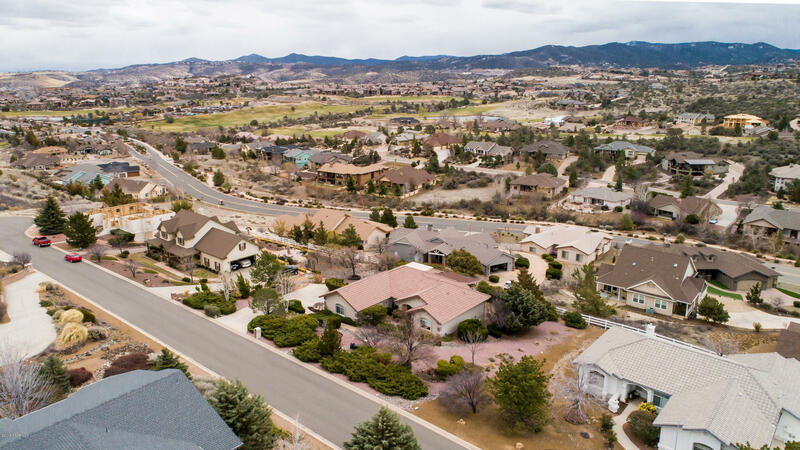 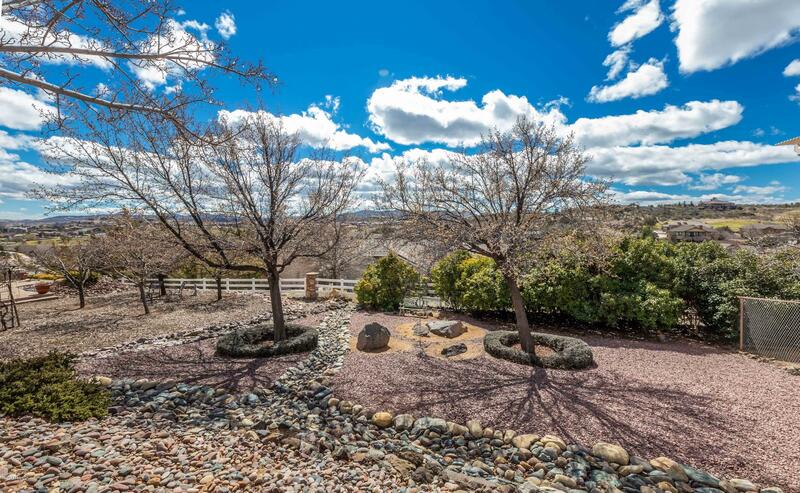 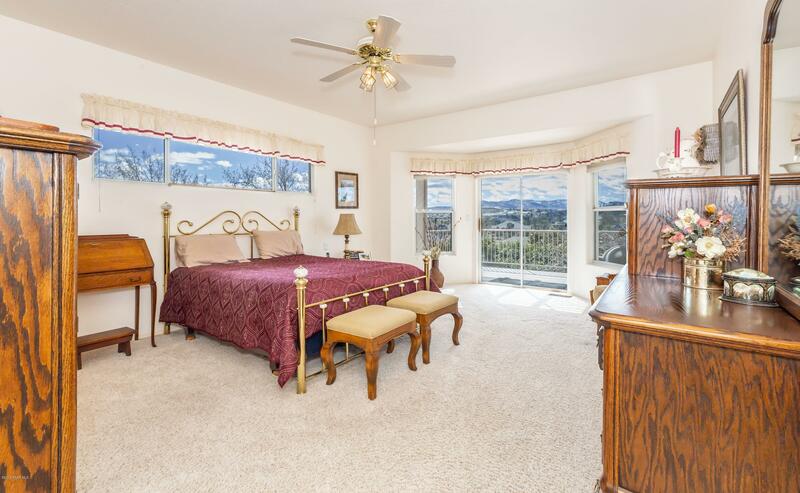 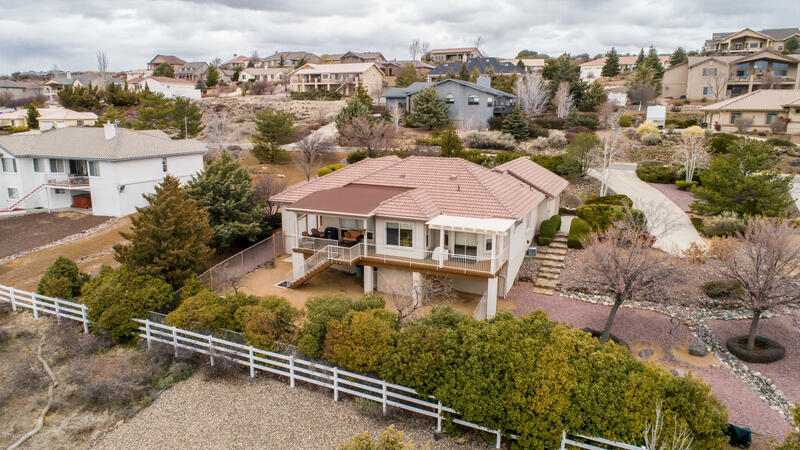 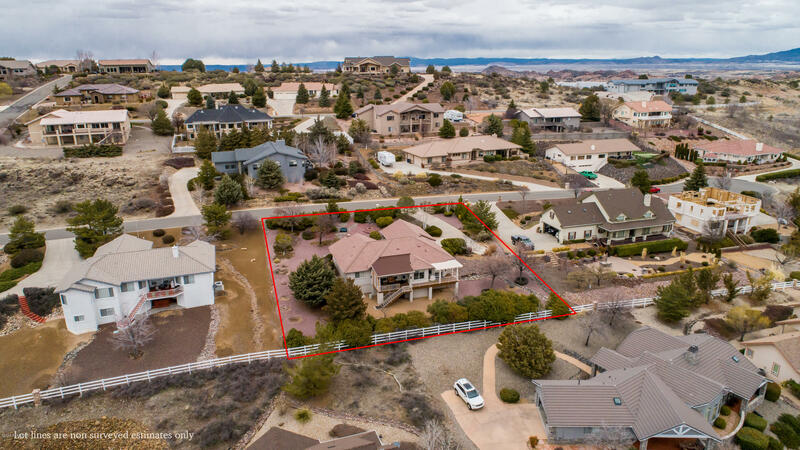 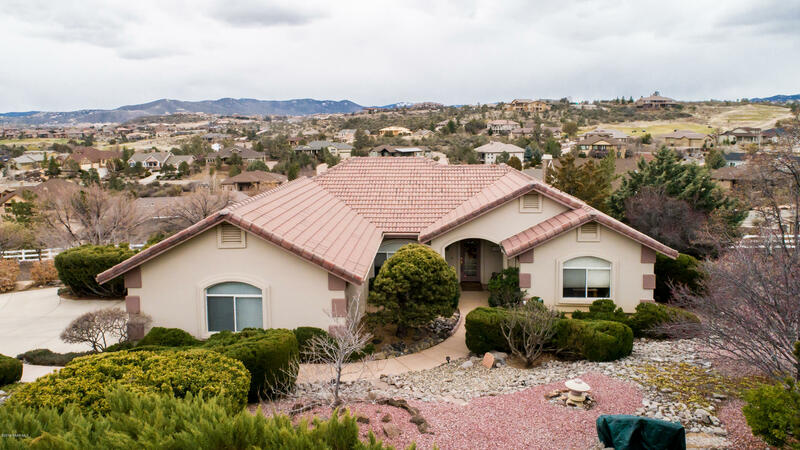 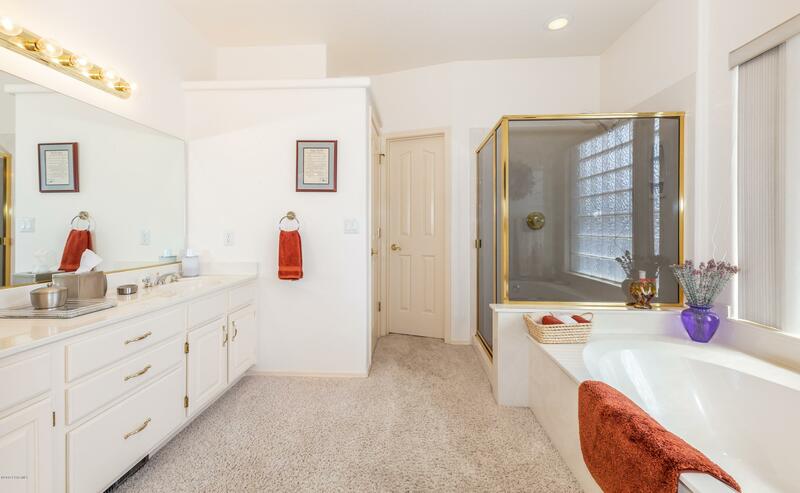 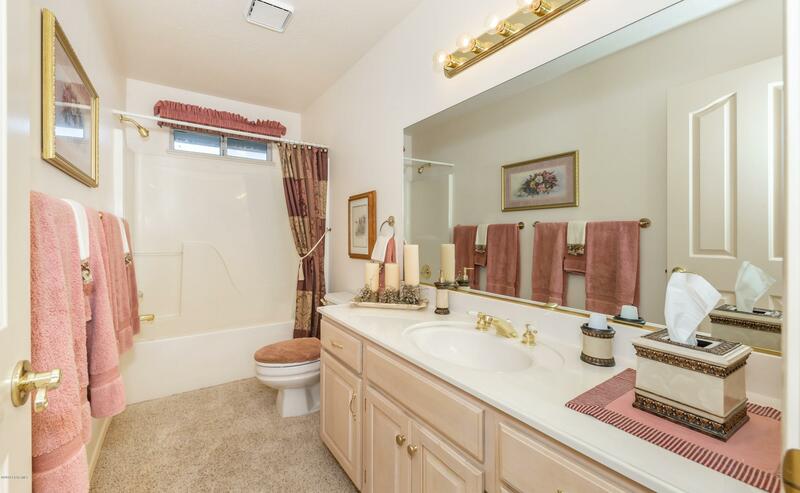 Welcome home to single floor living with breathtaking views of the Bradshaw Mountains and the Prescott Lakes golf course all without expensive Prescott Lakes HOA dues. 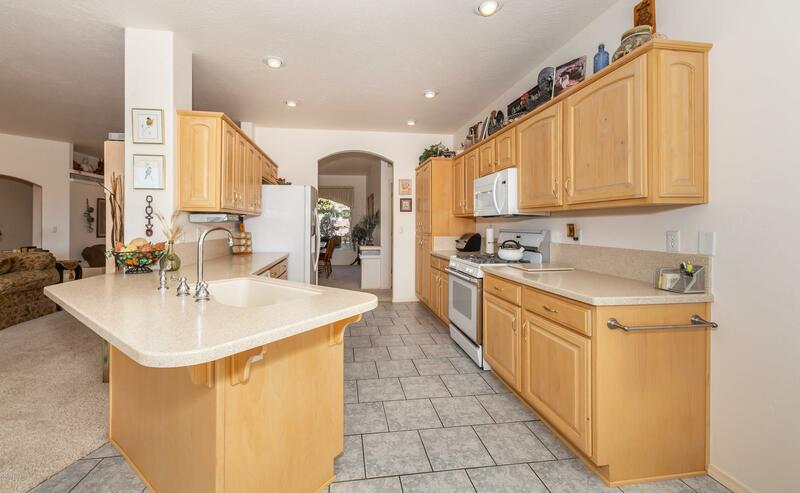 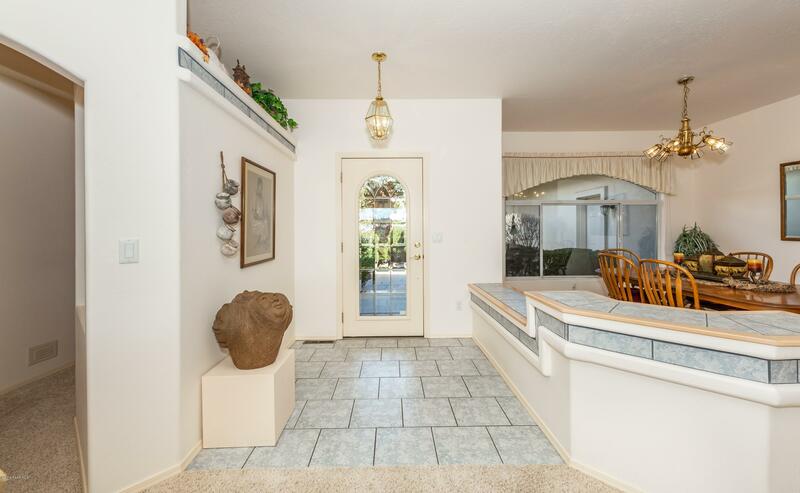 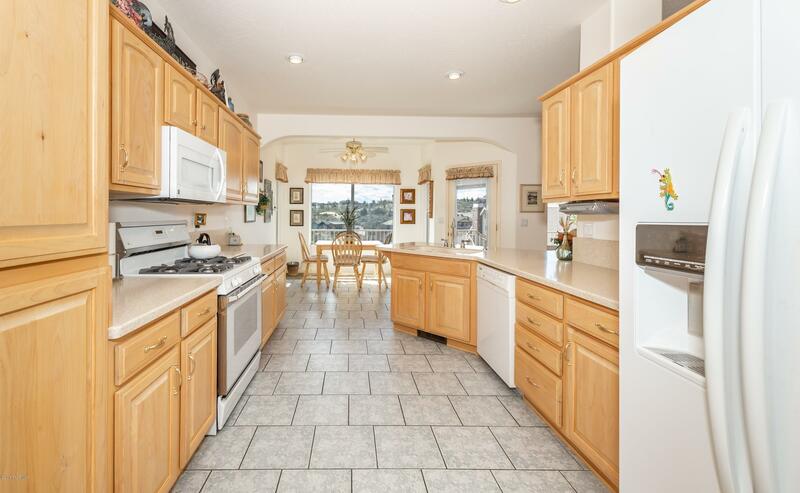 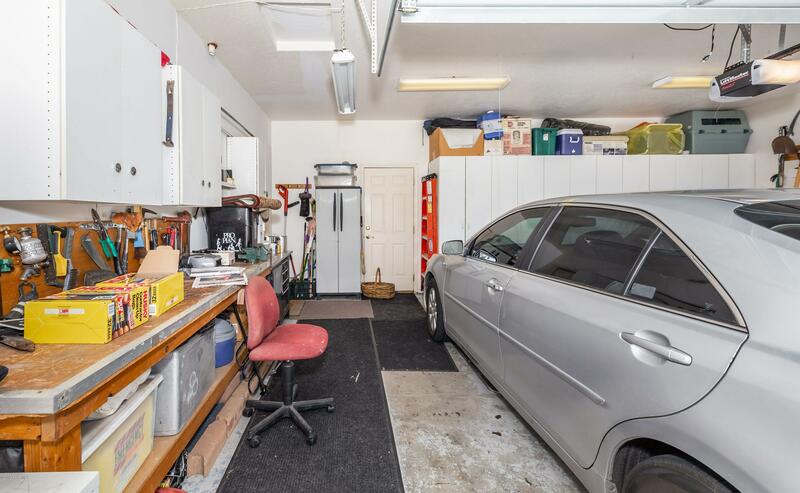 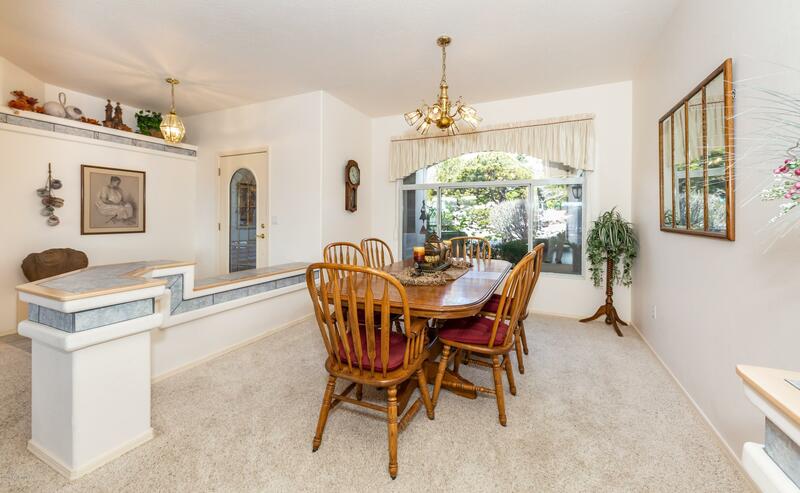 This delightful home is light and airy on the inside and the exterior offers a park-like setting with mature trees. 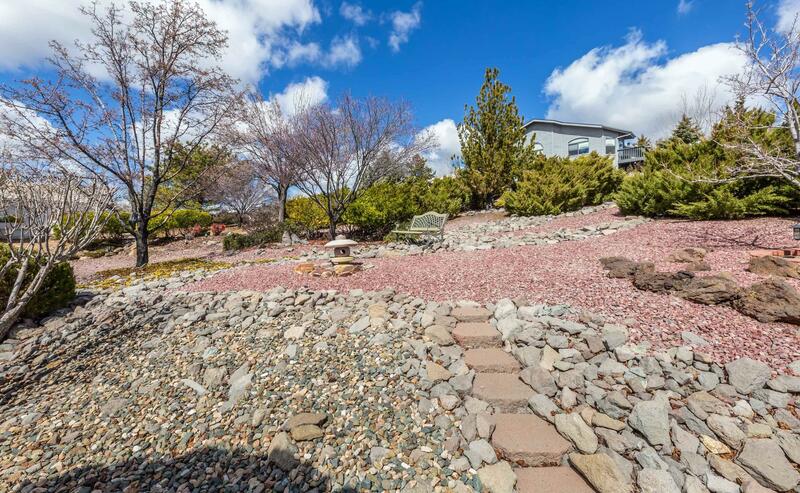 The well-maintained landscape provides privacy from a quiet cul-de-sac street and offers many relaxing vignettes to soothe the soul. 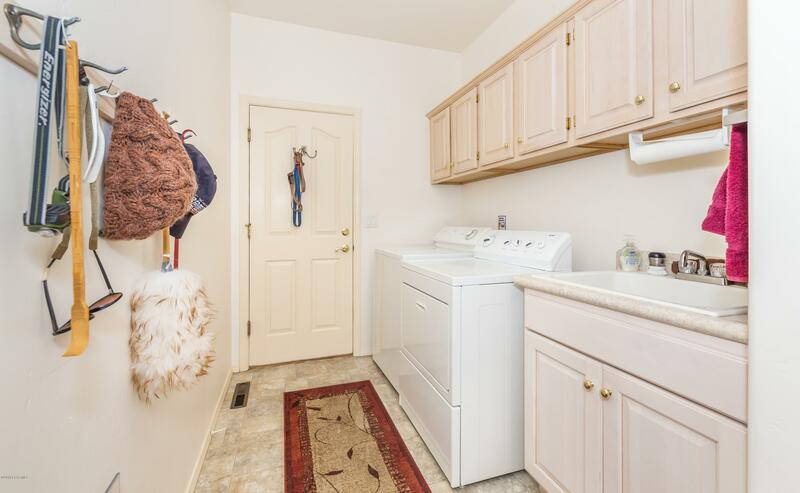 The back yard is fully fenced for your favorite canine companion and walking trails are within minutes of the house. 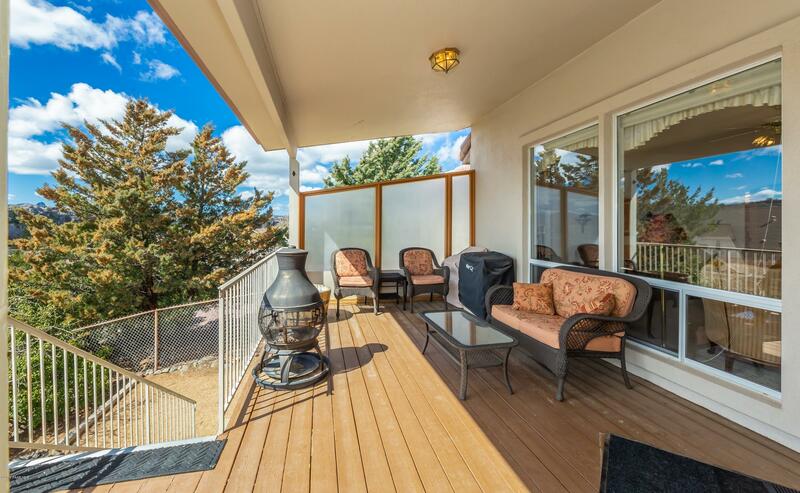 Come sip your tea or coffee from the large deck or relax in any one of the graciously sized bedrooms.This home has a lot to offer. 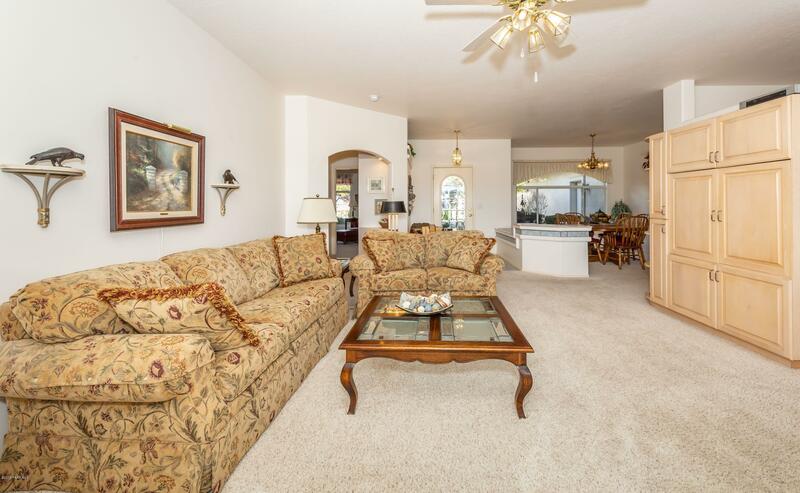 A very modern floor plan that is just the right size for you and your family with space to entertain friends. 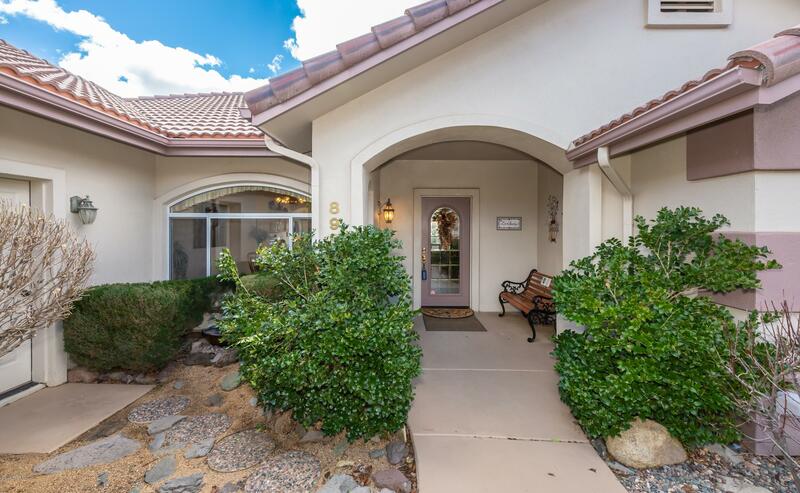 Willow Creek Rd to Smoketree, left on Golden Hawk, home is towards the end of the street towards the cul de sac, on right, sign in yard.